Priced to sell!! Large corner lot home nestled in serene North Clairemont neighborhood! 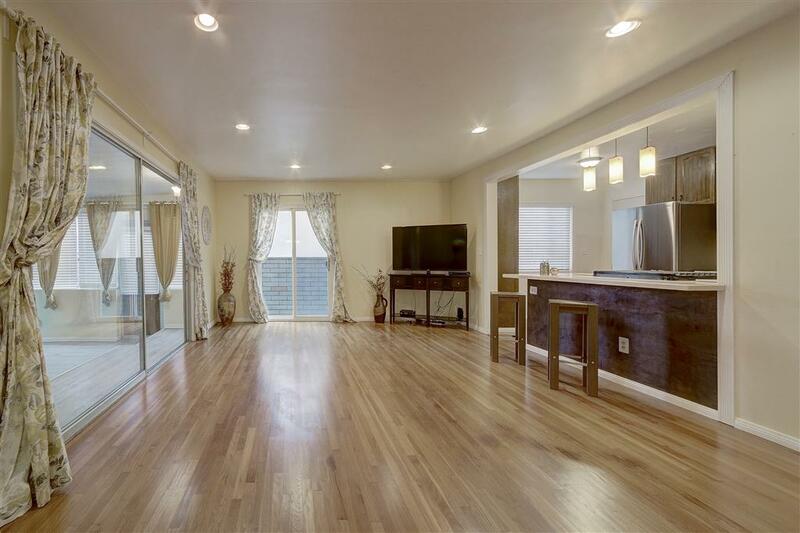 This home has been extensively updated with a large living room, family room, bonus room, and 2 separate laundry areas. 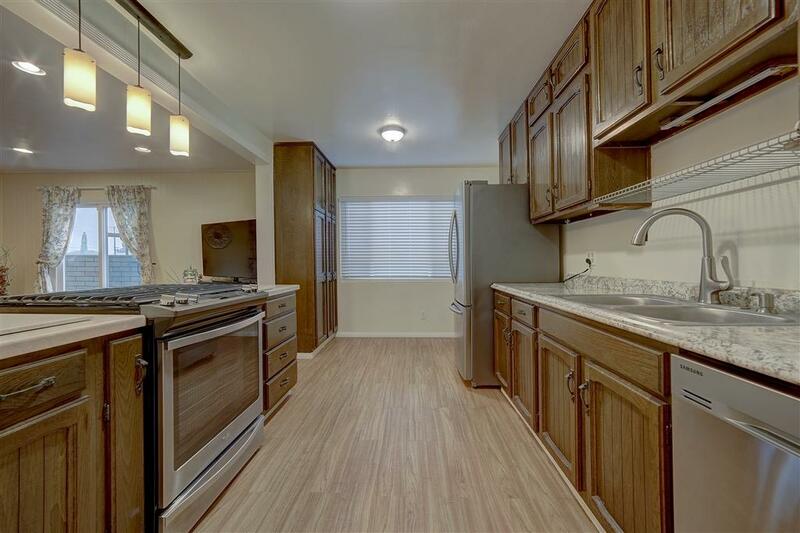 The main kitchen has warm wood cabinetry, new countertops with breakfast bar seating, stainless steel appliances and modern lighting. 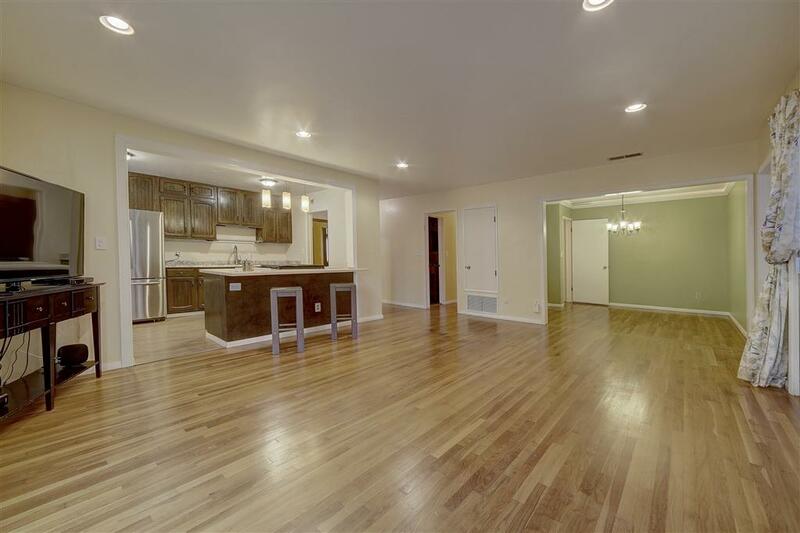 The kitchen overlooks the living room with hardwood flooring and flows into the large bonus room with manufactured wood flooring. 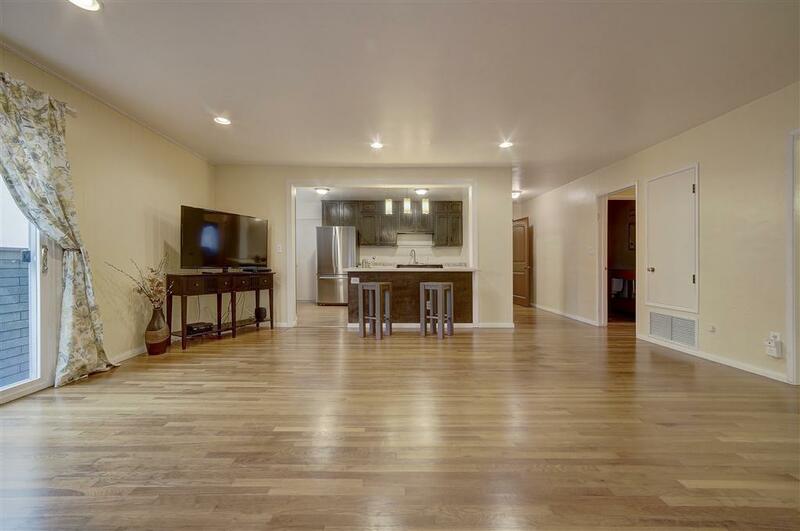 The family room features carpet and a cozy fireplace as well as an additional small kitchen with lots of counter space, storage, and manufactured wood flooring. Property is ideally equipped with multiple private entrances/areas which can easily be converted into private rental suites with separate laundry and kitchenette ready to go! Conveniently located near the 5, 52, & 805 freeways, schools, shopping, restaurants, Clairemont Town Square, UTC and more! Act fast!